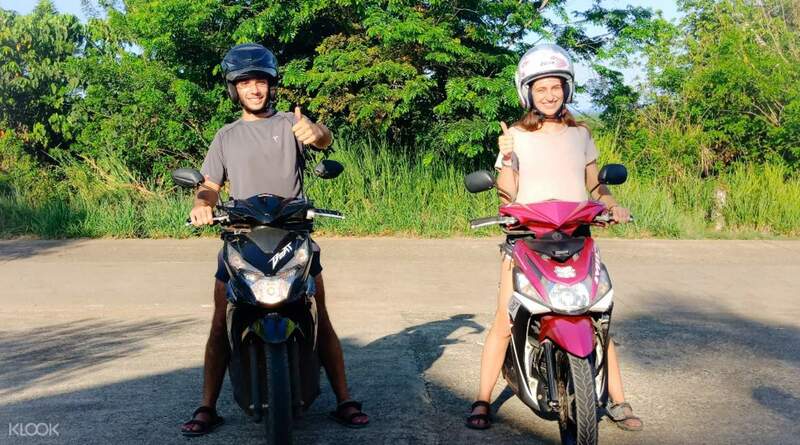 Explore the exotic mix of Puerto Princesa’s urban landscape and tropical wonders on a stylish scooter! Take control of your island adventures––create an ideal Puerto Princesa itinerary to your satisfaction! 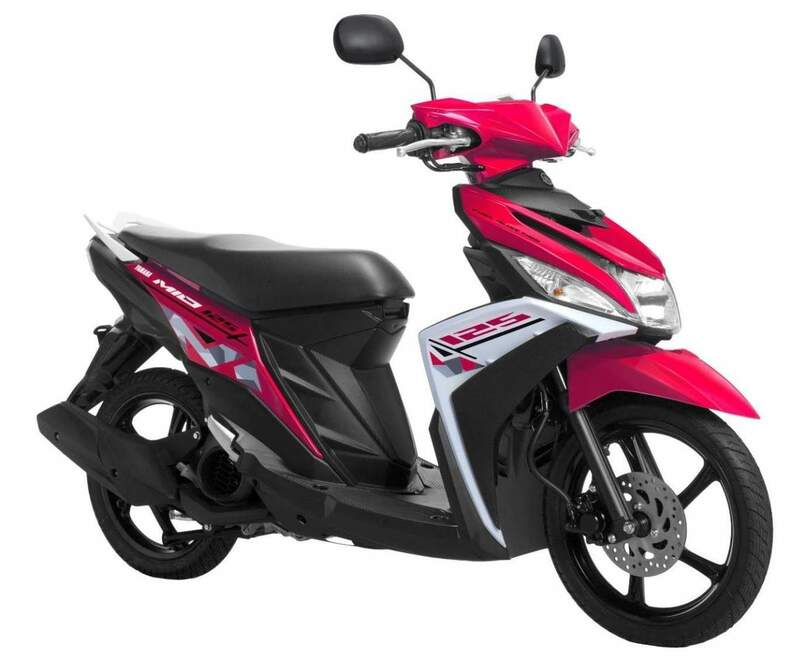 Easily pick up your scooters upon arrival at the airport or enjoy a convenient hotel delivery at a great value! Journey to the westernmost island wonders of the Philippines and seek out the island of Puerto Princesa. Escape to the Palawan capital and discover an urban setting amidst tropical landscapes and coastlines by traveling like a local! 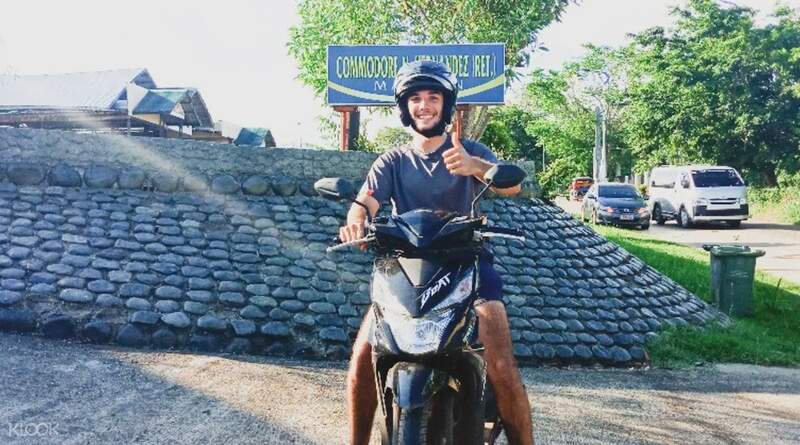 Explore on wheels and rent a stylish scooter designed to maximize your intake of the island’s bountiful natural wonders. Once you’ve arrived at the airport, readily pick up your scooter or choose to have it delivered directly to your hotel at a low cost! Put your helmets on, turn on the ignition, and breeze through palm-tree lined roads to quickly reach the island’s top attractions and destinations. Don’t dare miss Puerto Princesa’s pristine beaches, vibrant nightlife, and its crowning glory: the Underground River. Visit one of the world’s New7Wonders of Nature in an awe-inspiring trip within the underground river cave. Freely bask in its beauty on convenient scooters and fill your senses with unobstructed views of the island's blessed natural wealth. Double the fun, double the thrill––choose to ride scooters with your traveling companions! 5 stars service. Delivering and pick up your Bike at the hotel with only 100 PHP. the best part I like is a Brand new bike with a full tank of Gas and 2 helmets. 5 stars service. Delivering and pick up your Bike at the hotel with only 100 PHP. the best part I like is a Brand new bike with a full tank of Gas and 2 helmets.